We are entering the new age of the employee. The demand for talent has reached unprecedented levels. Employers scramble to fill their open positions with skilled personnel. Effective talent management is critical for any organization, and particularly in a field with specialized skills like credentialing. What are your most compelling challenges? Share your greatest challenges and discuss strategies to address them, as well as learn from success stories provided by industry colleagues. 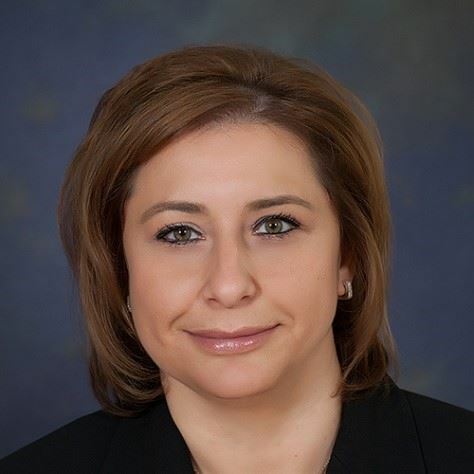 Dania Eter, MBA is the Chief Credentialing and Products Portfolio Officer for HR Certification Institute. Her areas of expertise are in Licensure/Certification Program Management- Computer Based Testing and Computer Adaptive Testing adoption and transition. In addition, Dania offers extensive experience in strategic planning, project management, process improvement, operations, finance and human resource management. She is an effective motivator and a problem solver, a true visionary in her profession. As a certified Six Sigma Black Belt, Dania leads teams to accomplish their goals in an effective manner by introducing them to alternate and creative thinking processes. Her contract negotiations skills are detailed and skillfully planned. Previous to her current role at HRCI , Dania was the Director of Global Certifications for Cisco Systems, Associate Director of Examinations at the National Council of State Boards of Nursing (NCSBN) and the Vice President of Research and Test Development for the National Commission on Certification of Physician Assistants (NCCPA). 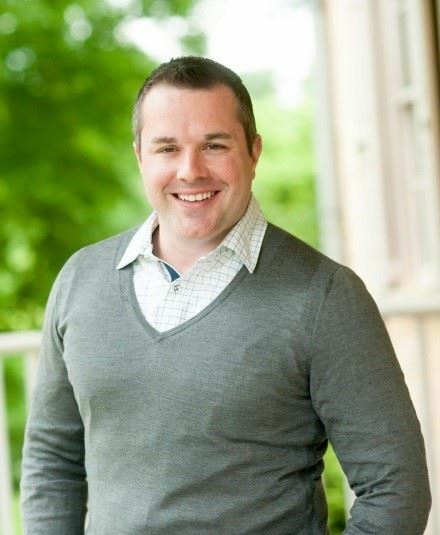 Dania currently resides in Atlanta, GA.
Rory McCorkle is the Vice President of Certification Services for PSI. He helps certification clients meet their goals through the suite of services offered by PSI, while leading a team of business development, account management, and consulting professionals. During his career, Rory has worked with over 125 associations and credentialing organizations, including well-known licensure programs and globally renowned certifications. He has worked as a Career Resources Product Manager at IEEE and a Product Manager of Credentials at the Project Management Institute (PMI), growing their flagship Project Management Professional (PMP)® credential through critical business changes and marketing. He also worked at Prometric, providing exam development and program design consulting. Rory received a Ph.D. in Organizational Leadership from The Chicago School of Professional Psychology. He also holds an MBA from Drexel University and B.A. in Psychology from Millersville University. 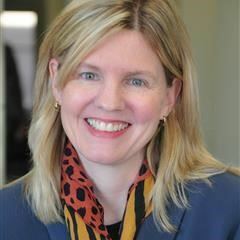 Jennifer Naughton is the senior director for the competencies and credentialing department at the Association for Talent and Development (formerly ASTD) and for the ATD Certification Institute. ATD is a membership-based organization dedicated to serving talent development professionals since 1943. The ATD Certification Institute is a standard setting and credentialing arm established in 2001. At ATD and ATD CI, Jennifer has responsibility for their industry-wide competency research, as well as their two global certification programs -- the Certified Professional in Learning and Performance (CPLP) and the new Associate Professional in Talent Development (APTD). Prior to that, she was an Associate at Booz Allen Hamilton with the human capital consulting practice. Jennifer has 20+ years of experience defining and measuring competencies. She is passionate about creating a world that works better by building tools and systems to match the right people with the right jobs. She is excited about what the future holds for the credentialing field especially through the application of innovative technologies and approaches. She holds a Master’s Degree in Education from the George Washington University and an SPHR from the HR Certification Institute. She is a native Washingtonian and lives in Arlington, VA with two clever cats named Snowshoe and Jack.